Want to import DVDs to iTunes? 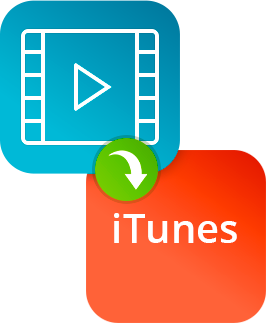 Wondering how to convert your clips and movies for iTunes? 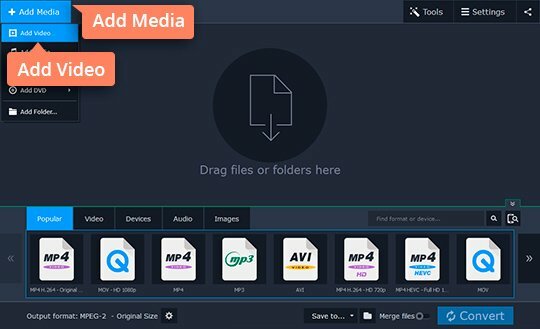 Let Movavi Video Converter help you out! 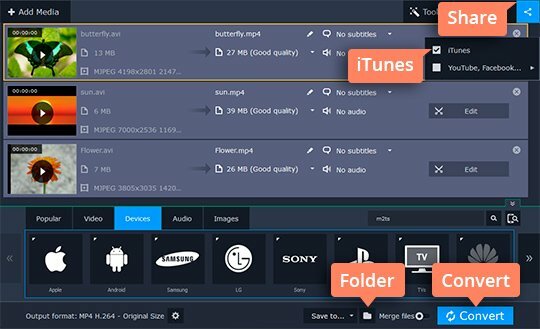 With this easy-to-use program, you can rapidly convert your videos to the iTunes video format and upload them to your iTunes storage. 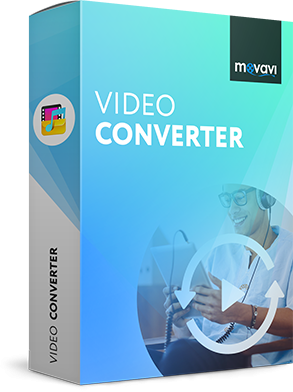 Check out Movavi Video Converter now and get the number one conversion tool for your computer! Read this step-by-step guide to learn how to transfer your videos to iTunes. Please note that you need to have the iTunes software installed on your computer before you can begin adding your videos to iTunes. First of all, download the program. Then launch it and follow the onscreen directions to install the software. Click the Add Media button, then Add Video and select the videos on your computer that you want to upload to iTunes. You can also use the Add DVD > Open DVD option to add DVD videos. 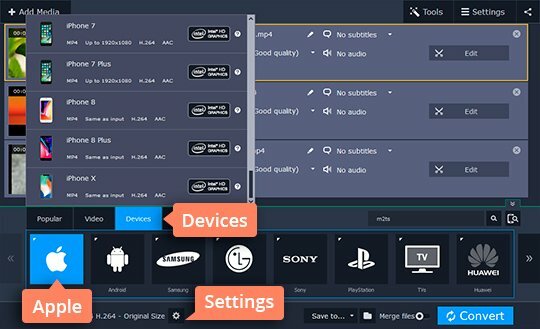 There are almost no restrictions regarding the format of supported input files as Movavi Video Converter can handle over 180 formats, including AVI, MKV, WMV, and many more. Choose the Devices tab, then find and expand the Apple listing and choose the device model on which you plan to play your video. Whichever preset you choose, your videos will be converted to the MP4 format; the differences between the individual presets are the more advanced video settings like width x height, sample rate, and other output specifications. Each Apple preset comprises a unique set of parameters that meet the requirements of the specific target device. If you want to edit the predefined parameters, click the Cogwheel icon. In the Save to field, specify the folder to contain your output files. To upload your videos to iTunes, click the Share button in the upper right corner and check the iTunes check box. Now you’re ready for the conversion – just hit the Convert button to start the process. Once the process is complete, iTunes will open automatically and you can continue transferring your videos to iTunes.